Probably each of us noticed that the desires are fulfilled if clearly articulate what we want. 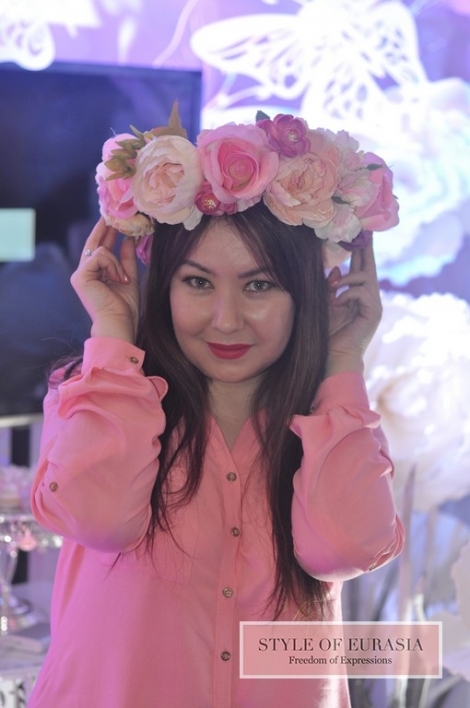 On 27-28 February in the Grand Ballroom Hotel Kazakhstan hosted the biggest event in the wedding industry of Kazakhstan «The Show Wedding Extravaganza 2016» from Prosvadby.com, embodying the beginning of spring 2016. In the wardrobe of every girl should not only be a little black dress, but black dress of midi-length, which can help out in any situation. It has become a tradition, on the eve of Halloween we are preparing a special project together with Anastassiya Doronina – famous makeup artist and painter. 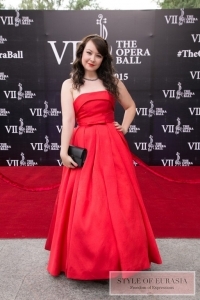 The dress code is adopted at official receptions, balls, theater premieres, weddings of dignitaries called White tie. This is the most rigorous of all the dress codes, which involves not only a long dress to the floor, and long gloves, shoes with a closed nose and no imitation jewelry, but jewelry. 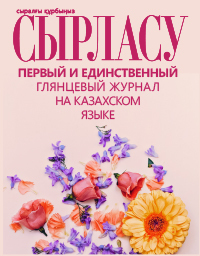 On the 28th and 29th of March we visited the annual «Wedding extravaganza» Salon-exhibition held in anticipation of the new wedding season on the biggest platform of the city - Grand Hall Almaty Towers. Wedding Dress is the most important outfit in the life of every girl. In search of «exactly that» dress every bride looks in all bridal salons of the city, views online shopping and fashion magazines, because she wants to be incredibly beautiful, gentle and at the same time very bright and memorable. In October, in Mexico ends the growing season and it's time to reap the fruits and give thanks for the fact that the earth is fertile.